Digital marketing, best digital marketing, digital marketing in agra, Brand Promotion | J2 Soft Solutions India Pvt. Ltd. | J2 Soft Solutions is the best business promotor in acrros india, north india best digital marketing company, dedicated team working, everything is one roof solution, best website development company, J2 Soft Solutions is best platform to develope your business. Brand promotion aims at stimulating demand for a product. A promotion strategy persuades customers to engage more with the brand so as to increase its sales and market share. An important element of marketing mix designed to inform, remind, and influence the customers. This is largely applied for informing and reminding the customers of the company's brands. Over the years we have helped several companies to become the leaders in their niche. Say big thanks to our Brand promotion campaigns that bring together key digital marketing strategies. Our brand promotion team leverages traditional media and other enhanced digital media formats to bring your brand in the forefront. We create unique mediums to empower corporate and budding entrepreneurs . When it comes to promote you over the podium your brand, our managers do it right both personally and professionally. We explore the best possible media platforms that we can can use to promote your brand and enhance its reach. Though we also value the digital marketing mix popular nowadays, we don't underestimate the traditional mode of advertising as well. 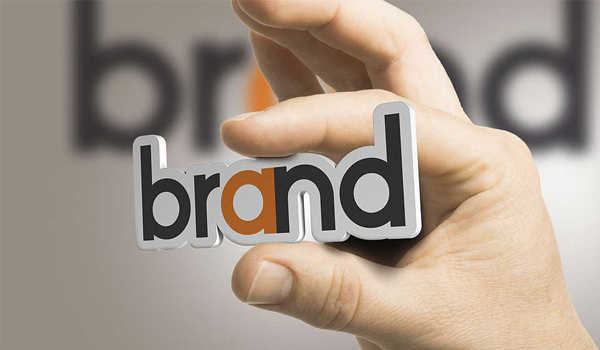 With a little effort, our managers bring more prominence to your brand entity. Our online brand promotion focuses on designing, creating and establishing your online branding presence using digital marketing. Our online brand promotion involves a proven digital marketing mix involving activities known for capturing the attention of the targeted audience. These activities help us to gather key insights as to how to maximize your online presence. Social Media Marketing (SMM) is an integral part of our brand promotion services and are being carried nowadays but technically a domain that needs standalone attention. Our social media consultants understand how to galvanize the impact of social channels like to earn massive brand attention. They spotlight major social media channels specially Facebook, Twitter, LinkedIn, YouTube and Pinterest.